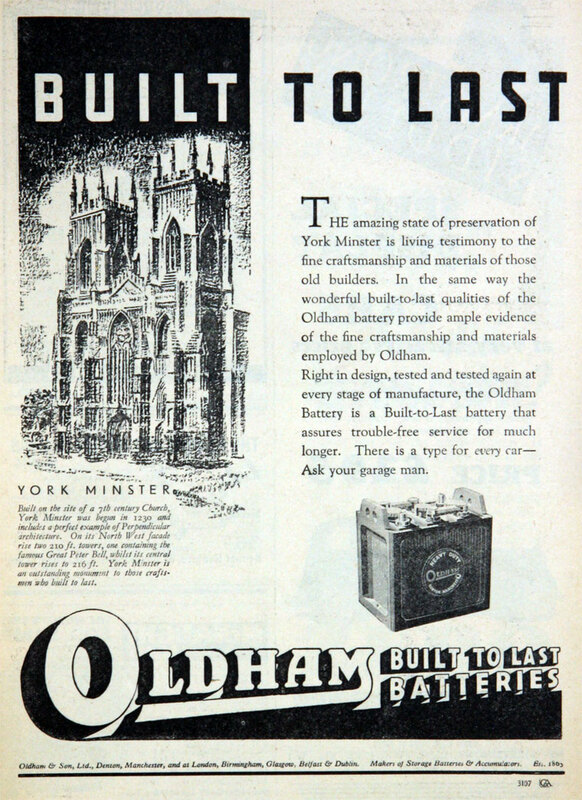 Battery manufacturers, of Denton, Manchester. 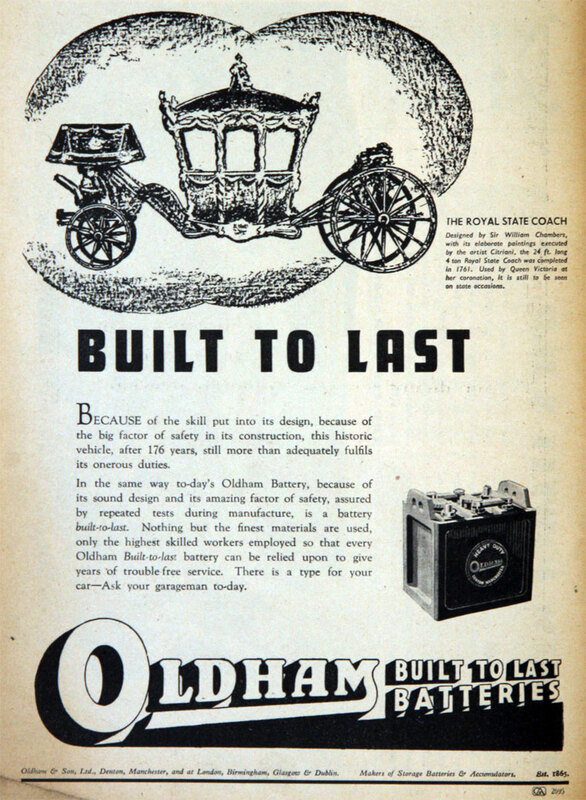 1911 Manufacturer of mechanical items for collieries and hat manufacturer. 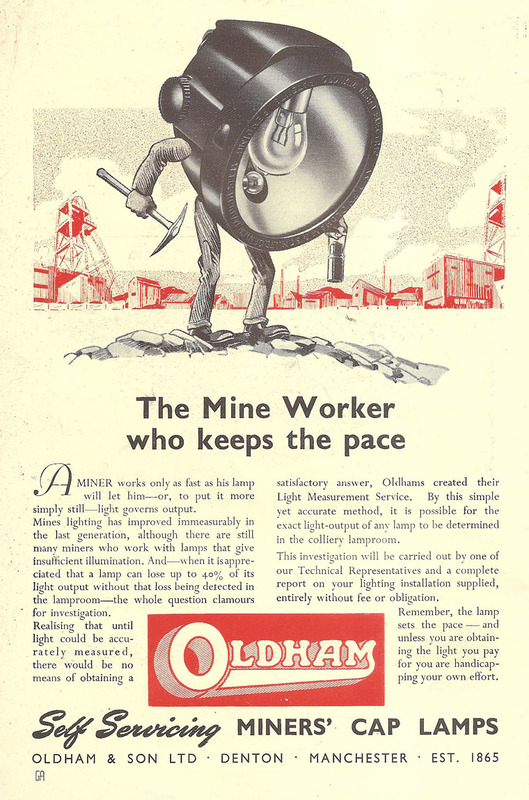 Orlando's son, John was apprenticed to the company; he developed a battery for the miners' lamps they made (which previously had been made with Chloride batteries), which was the prototype of a major line of products for the business. 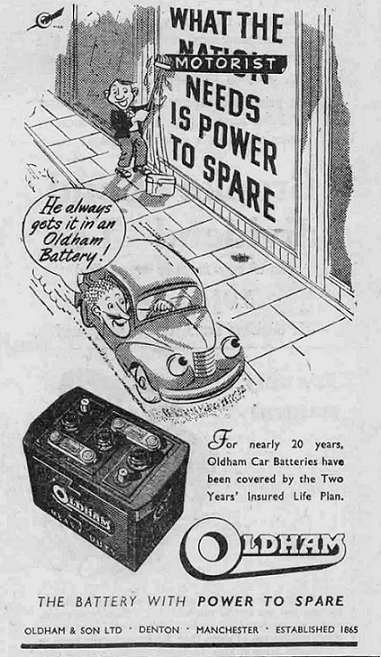 1937 Battery manufacturers. 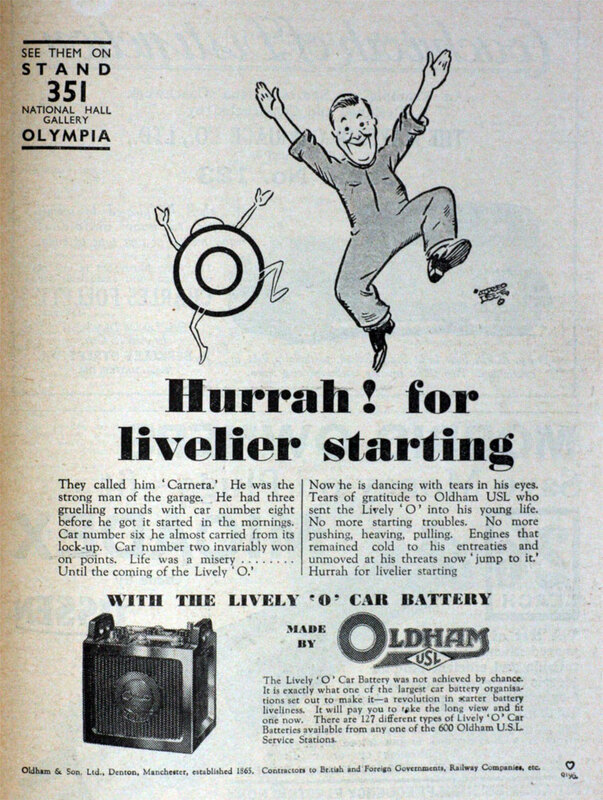 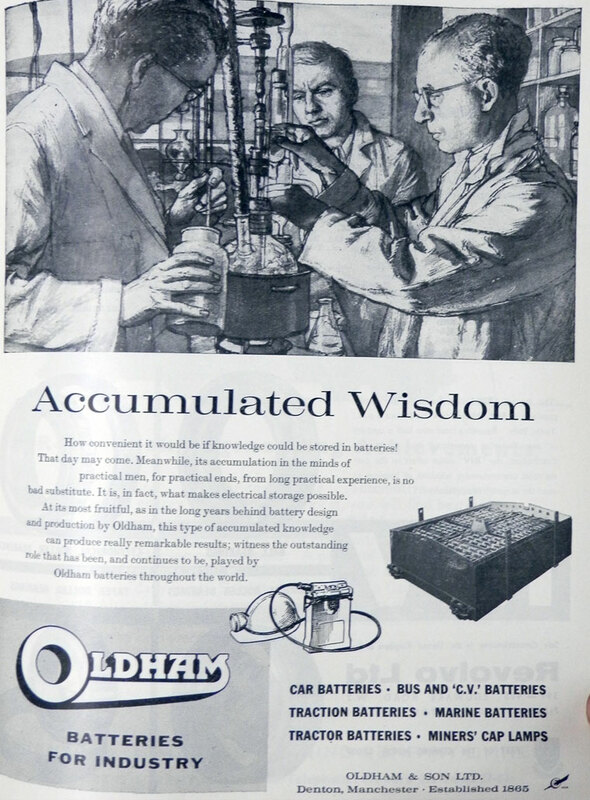 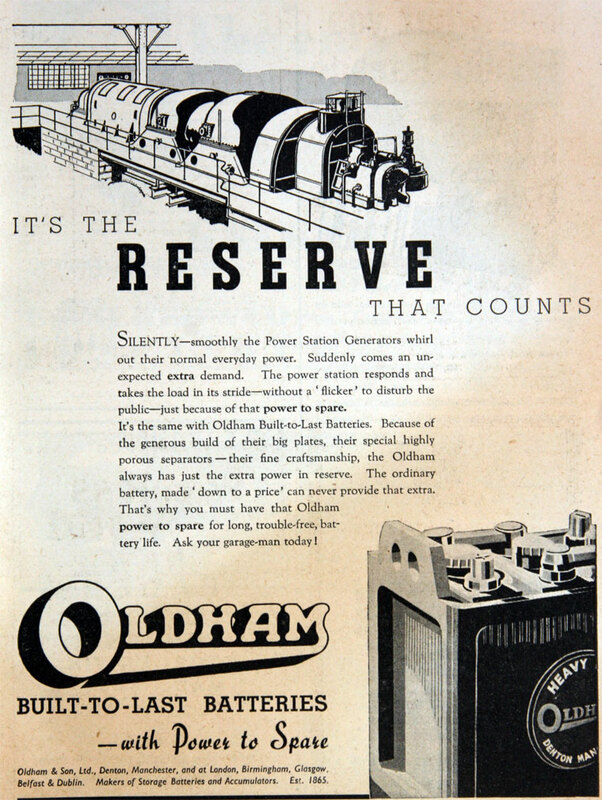 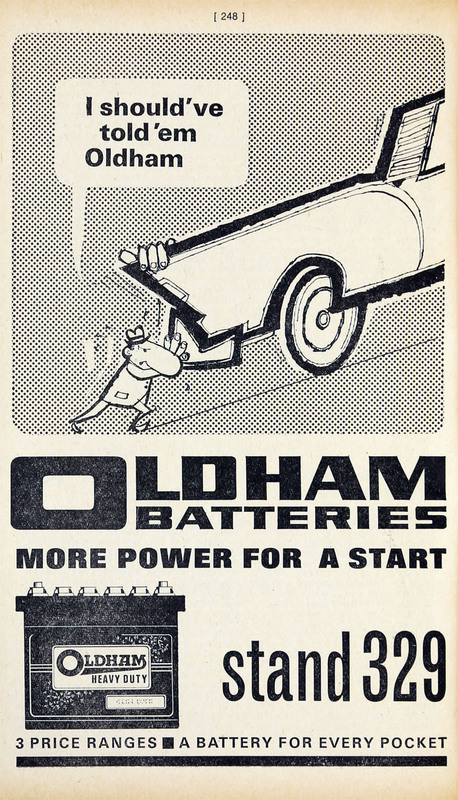 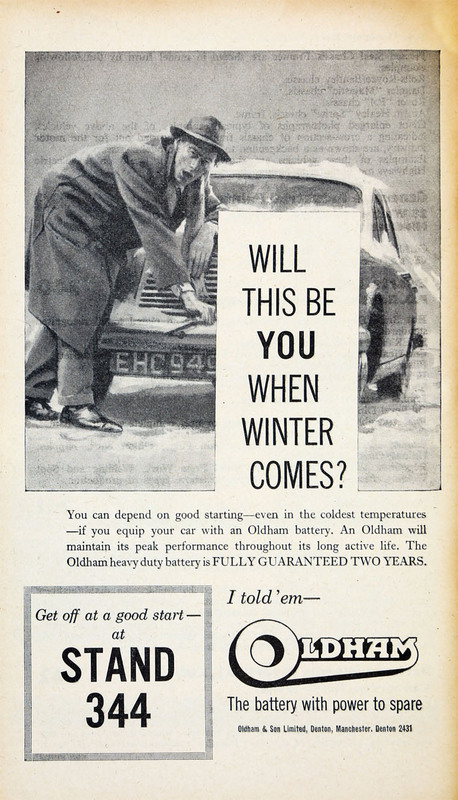 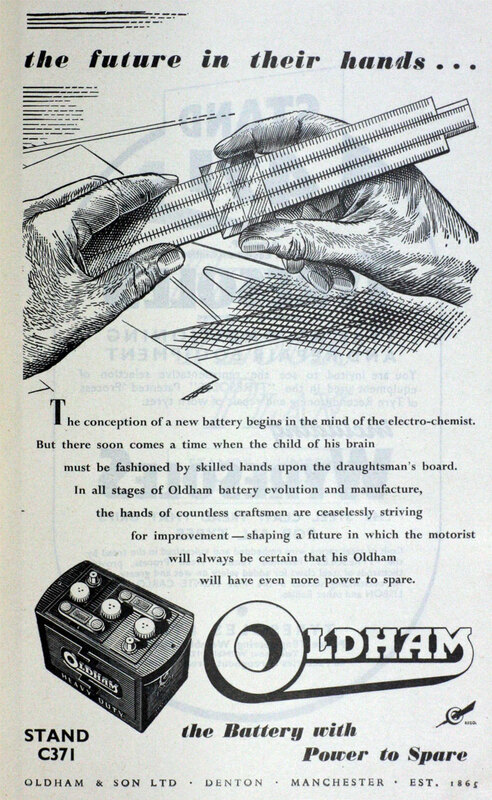 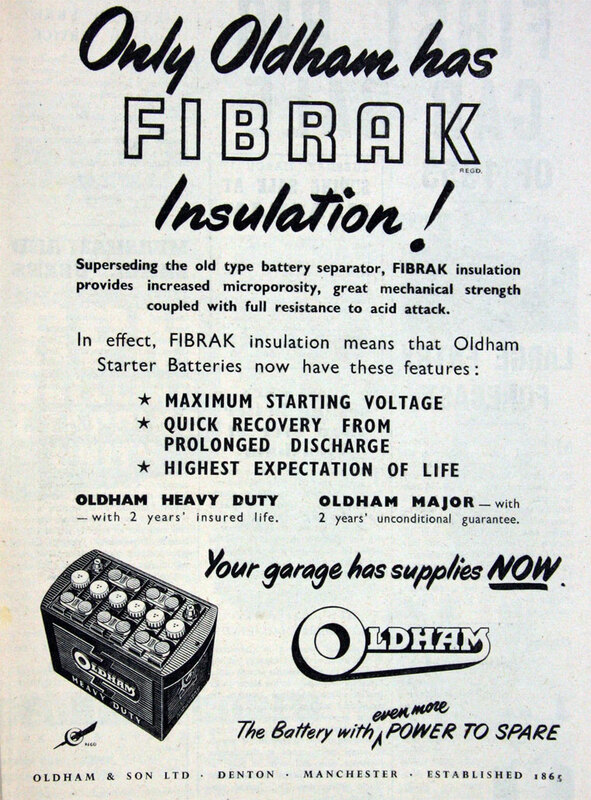 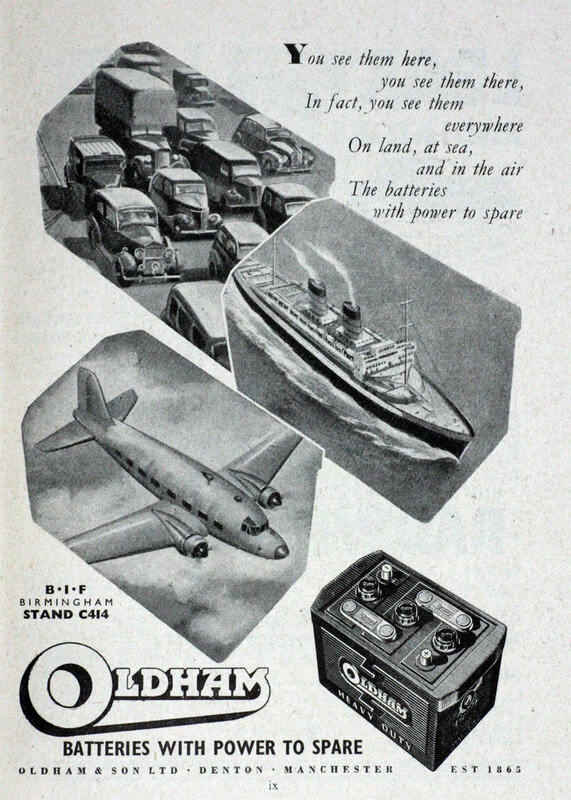 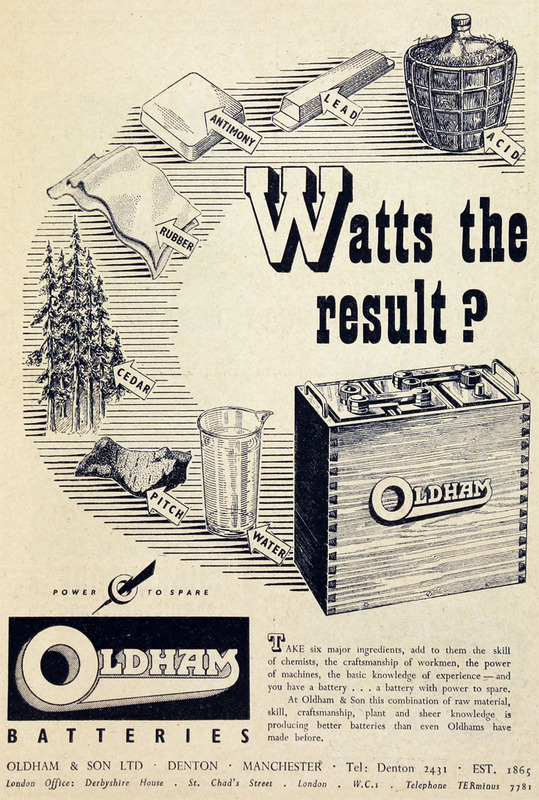 "Oldham" Batteries. 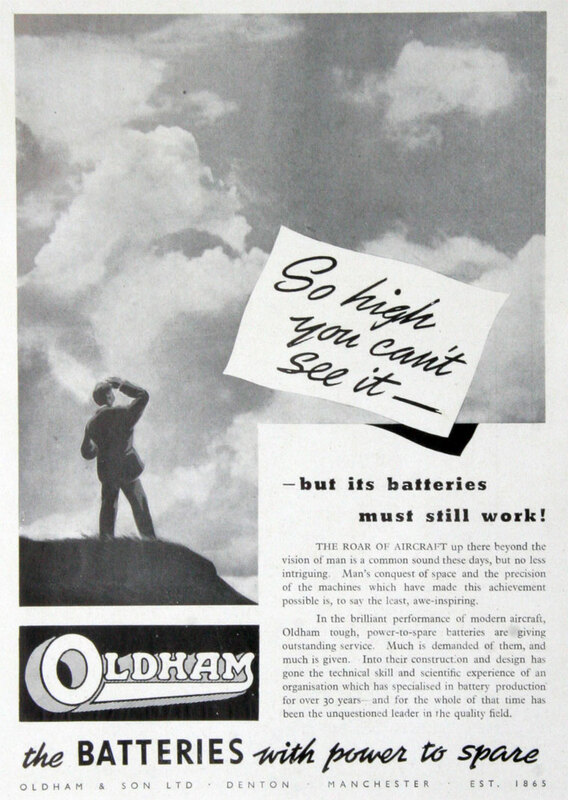 1960 Advert for batteries for mining. 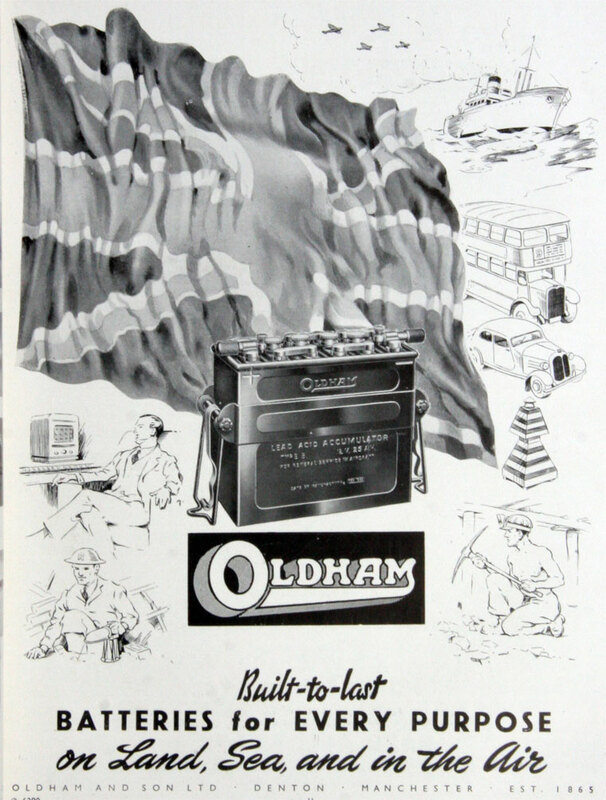 1961 Manufacturers of electrical equipment, electrical storage batteries, miners' electrical safety lamps, also general engineers, manufacturing fur-felting machinery for the hat manufacturing industry. 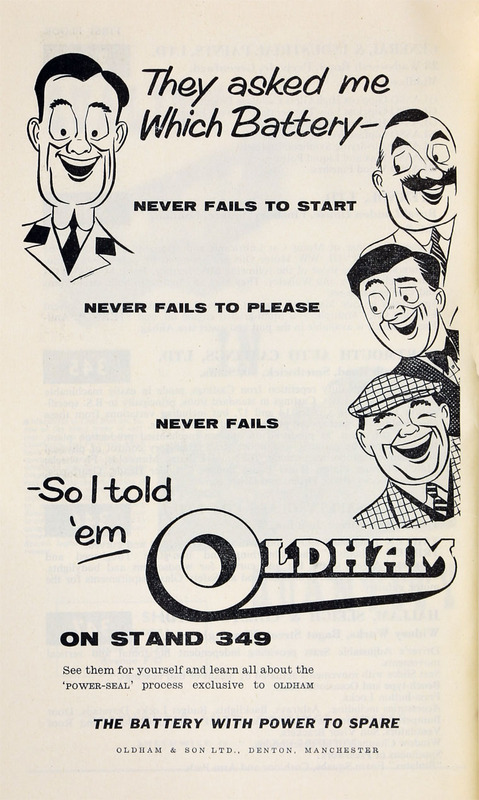 1,000 employees. 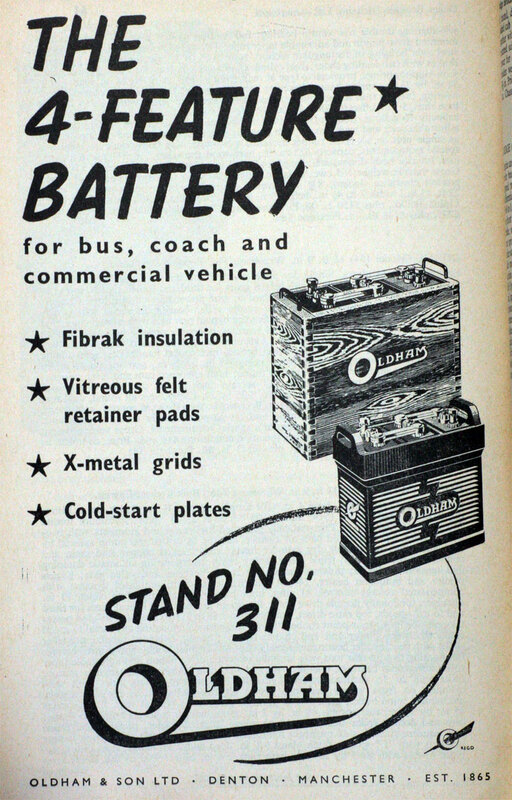 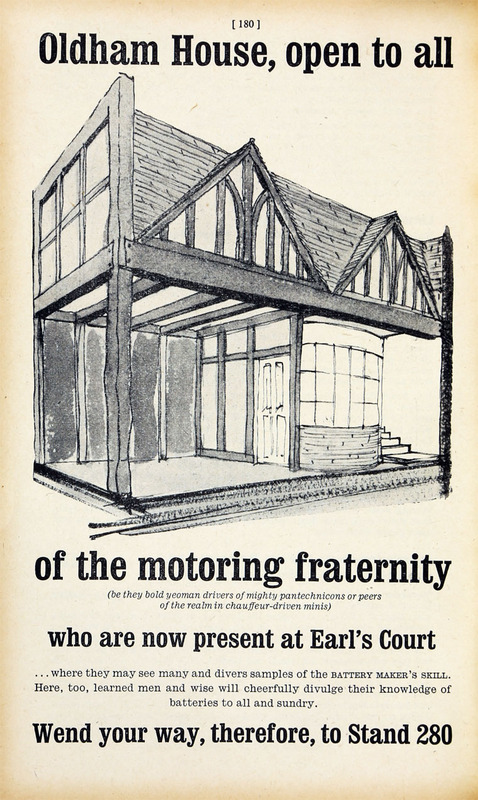 1963 Motor Show exhibitor. 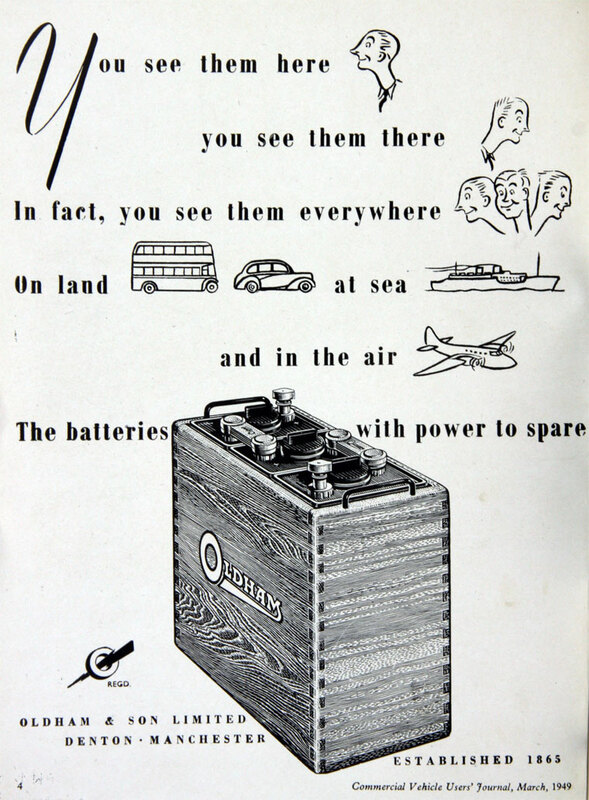 Batteries. 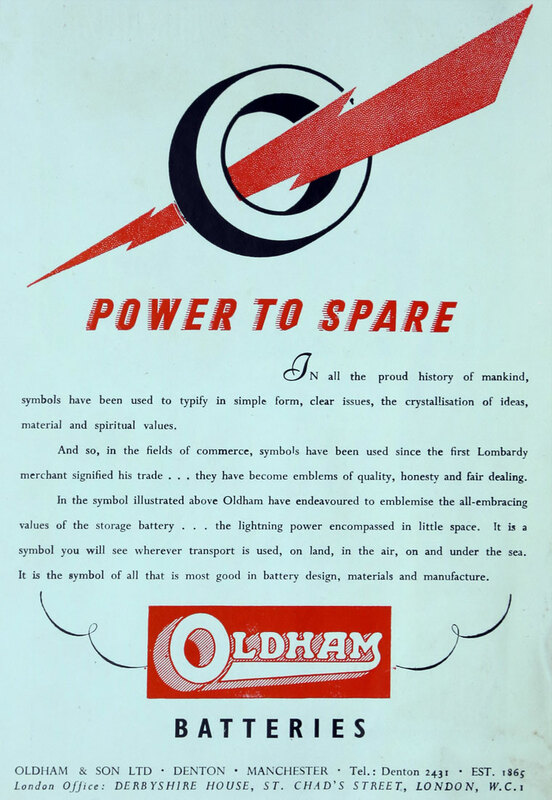 This page was last edited on 19 May 2017, at 14:05.